The simplest things in life can often be the most spectacular. It has been through the viewfinder of my camera that I learned to look for them and see them. 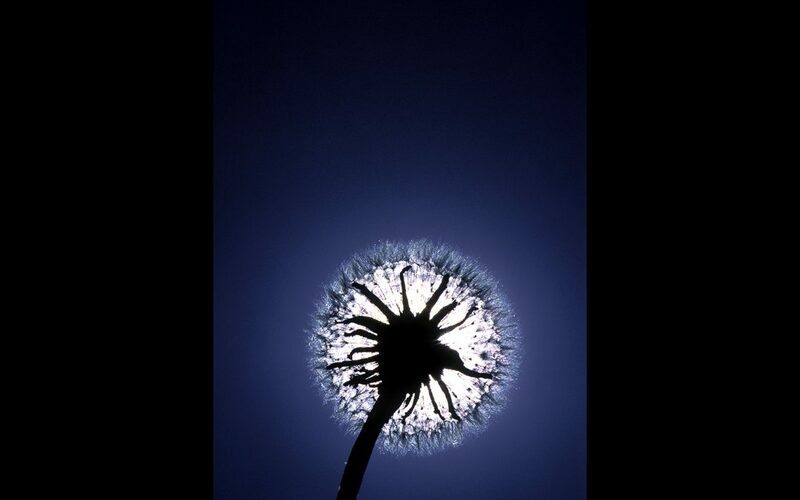 A simple dandelion backlit by the sun appears the be an explosion of light. So thankful for the chance to be part of this fantastic planet. We are only guests here.